Owen, Laura Hazard. "Sahan Journal wants to be a “one-stop shop” for immigrant news in Minnesota." Nieman Journalism Lab. Nieman Foundation for Journalism at Harvard, 11 Mar. 2019. Web. 23 Apr. 2019. Owen, Laura Hazard. "Sahan Journal wants to be a “one-stop shop” for immigrant news in Minnesota." Nieman Journalism Lab. Last modified March 11, 2019. 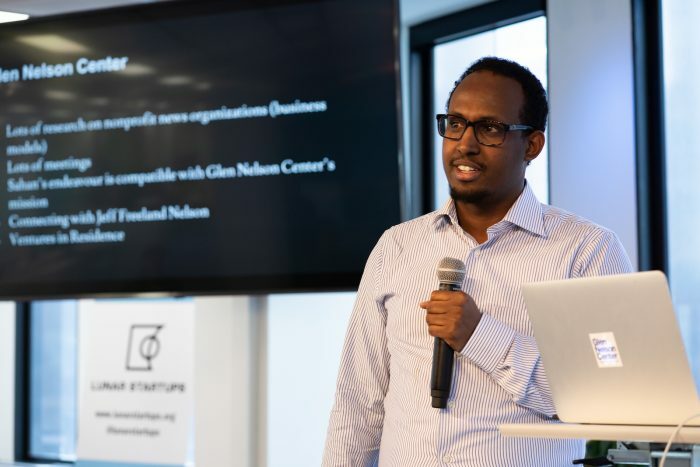 Accessed April 23, 2019. https://www.niemanlab.org/2019/03/sahan-journal-wants-to-be-a-one-stop-shop-for-immigrant-news-in-minnesota/.